For some, history is very much alive. Wonderful to see this dedication – so that younger generations can have a view of what it must have been like! And thanks to Fred’s son Fred, who helped me correct his father’s long standing erroneously quoted name. 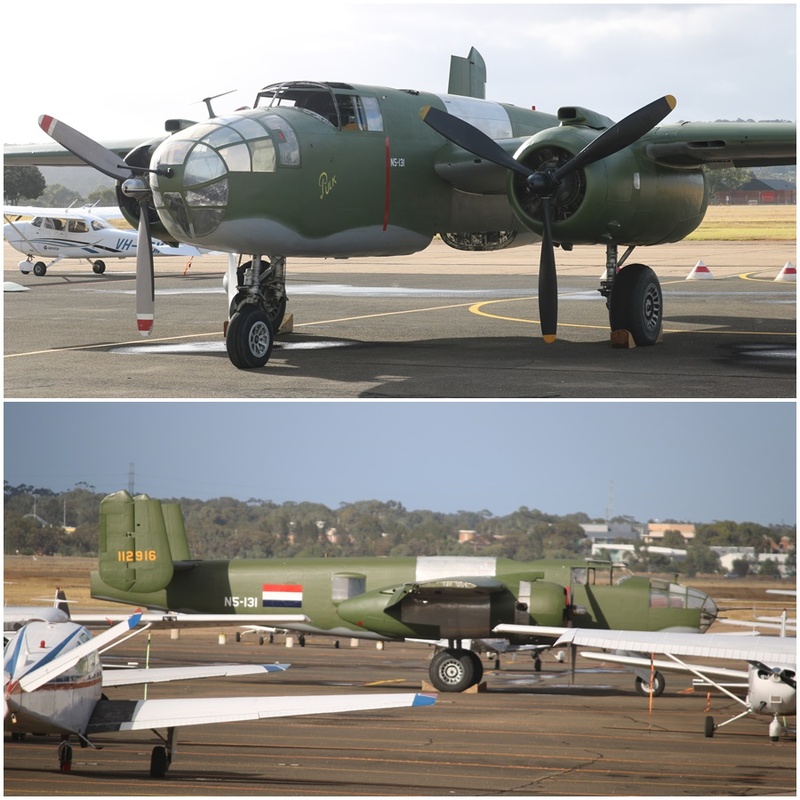 Reevers Warbirds unveiled their North American B-25J Mitchell medium bomber restoration project at a public open day hosted by Classic Jets Fighter Museum on April 9th, 2017 at Parafield Airport, Adelaide, South Australia (alongside the museums F4U Corsair restoration project). I was in town and couldn’t miss the opportunity to attend! Deano always has a fantastic post, doesn’t he?!! Yes, I do think so too. Apologies for reacting so late. While I have you here. I was hoping you could recommend some books on the Dutch East Indies being taken back from the Japanese? There are few – if any – books published on this subject. Of course there is an ‘official’ study by Dr. L. de Jongh (‘Kingdom of the Netherlands in WW2’, parts 11b and c), in Dutch) which deals with this subject but at a rather abstract level. To the dismay of the Dutch Government, the US Forces bypassed the Dutch East Indies in their drive toward the Philippines and the stepping-stone islands that would lead to Japan. After the bombings of Hiroshima and Nagasaki, the Japanese in Java and elsewhere surrendered and retreated into their camps and barracks without a fight. The NEI were included in the ‘British Sphere of Influence’ and came under Lord Louis Mountbatten’s jurisdiction. 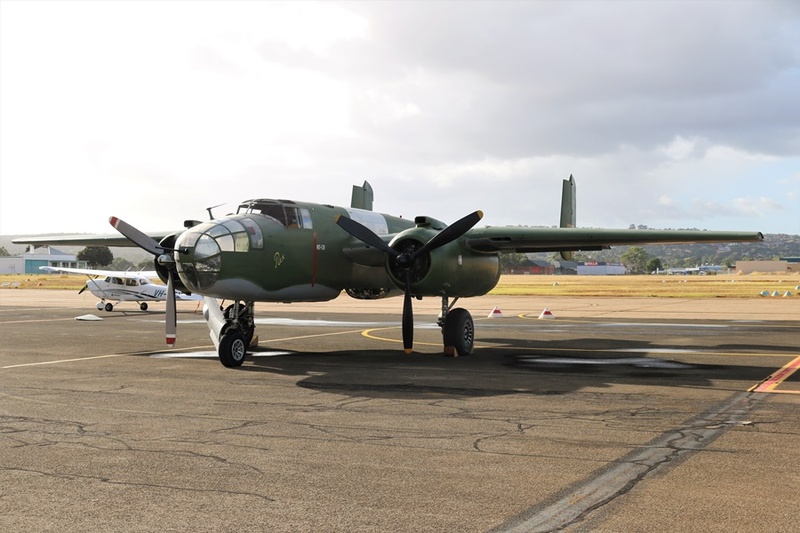 It was not until early 1946 before any Dutch forces arrived in Sumatra and even later in Java. To plug this information gap, I have added an appendix called “The troubled road to Indonesian Independence” in “Winds of Fortune”, the second book in the Java Gold Series. This overview deals with the ‘power vacuum’ after the sudden and unexpected Japanese surrender, and the four years of war between the Indonesians and the Dutch that followed. Thank you very much for taking the time to tell me this. Much appreciated. That will be very interesting to read – I had heard the Japanese were used as guards at some point, but the rest – I’ll leave it up to you to educate me!